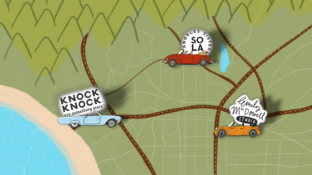 Have you heard what’s been brewing at Knock Knock lately? 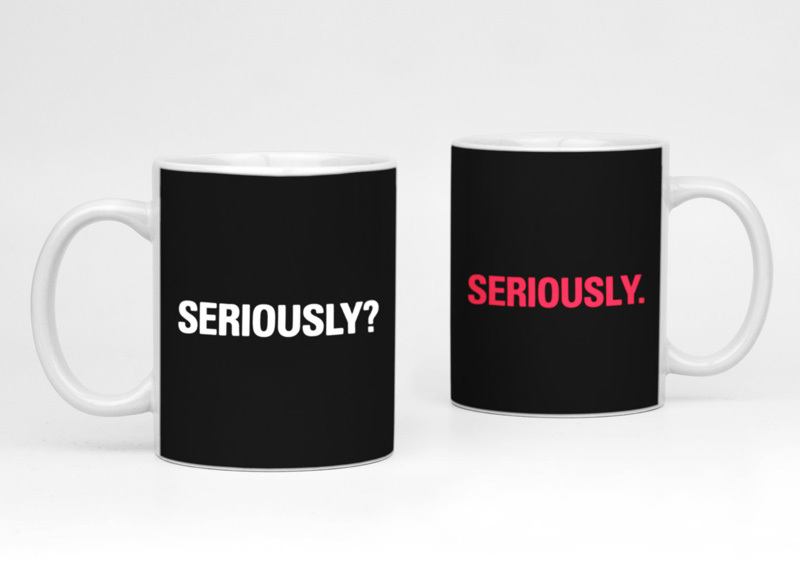 Our new line of ceramic limited-edition mugs! They’re now available and just in time for the holidays. 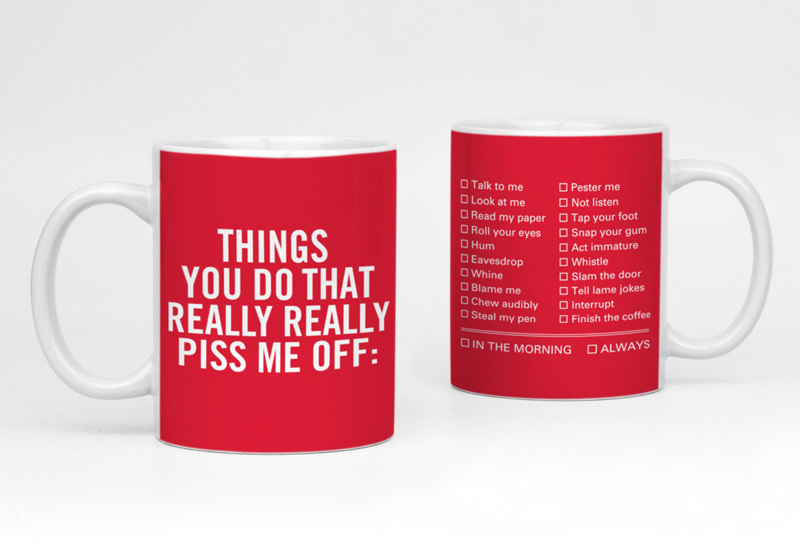 These make great gifts for coworkers, friends, and family. 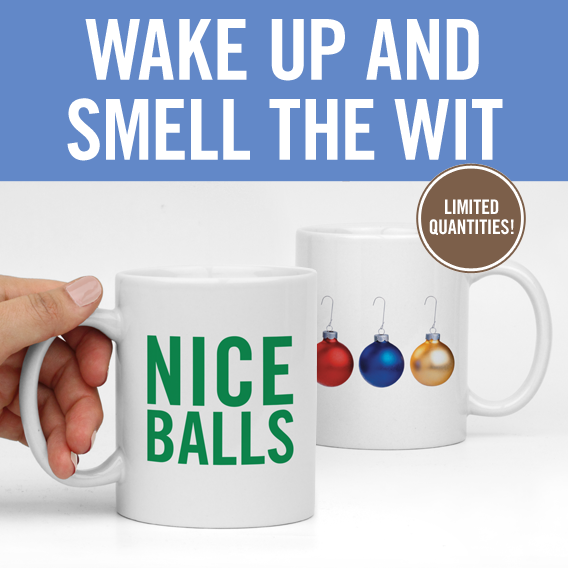 They’re are an especially good gift for those buds who like to sip semi-spiked hot cider by the fire. The mugs are the first to come out of our new Knock Knock Percolator program, where we’ll be creating a small batch of limited goodies just for you. 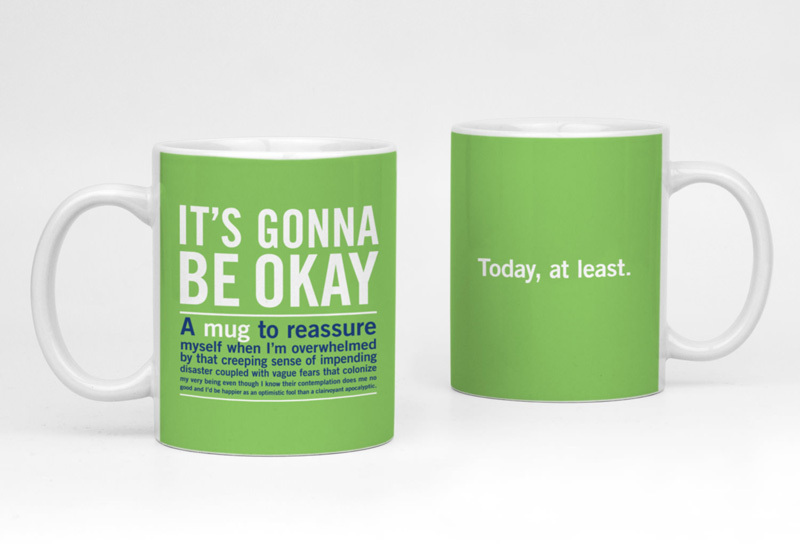 Which mug is your fave? Tell us in a comment below.